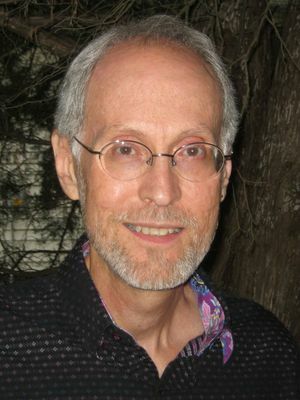 Lee Martin is the author of the novels The Bright Forever, a finalist for the 2006 Pulitzer Prize in Fiction; River of Heaven; Quakertown; Break the Skin; and Late One Night. He has also published three memoirs: From Our House, Turning Bones, and Such a Life, and two short story collections, The Mutual UFO Network and The Least You Need To Know. He is the author of a craft book, Telling Stories: The Craft of Narrative and the Writing of Life, and a new novel, Yours, Jean, is forthcoming. He is the co-editor of Passing the Word: Writers on Their Mentors. His fiction and nonfiction have appeared in such places as Harper's, Ms., Creative Nonfiction, The Georgia Review, The Kenyon Review, Fourth Genre, River Teeth, The Southern Review, Prairie Schooner, Glimmer Train, The Best American Mystery Stories and The Best American Essays. He is the winner of the Mary McCarthy Prize in Short Fiction and fellowships from the National Endowment for the Arts and the Ohio Arts Council. He was the winner of the 2006 Alumni Award for Distinguished Teaching from Ohio State.